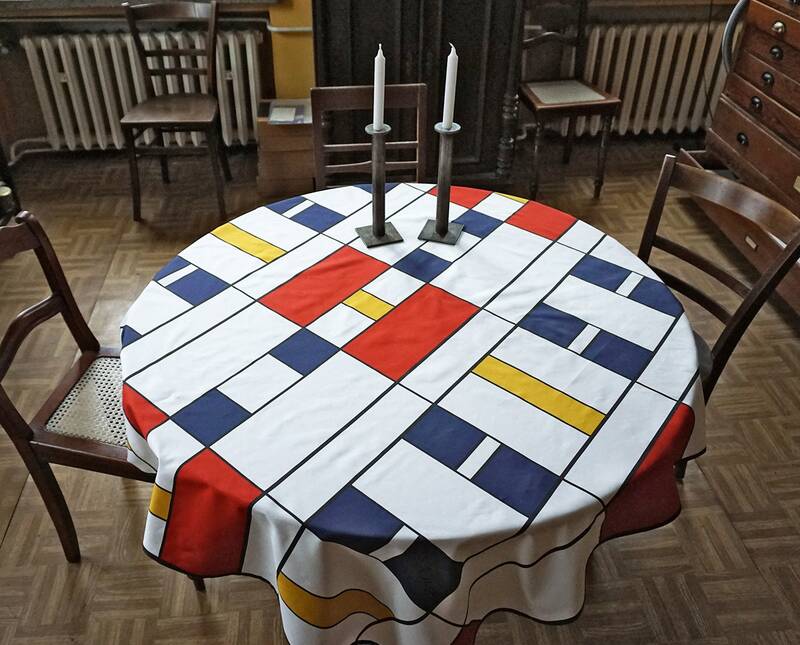 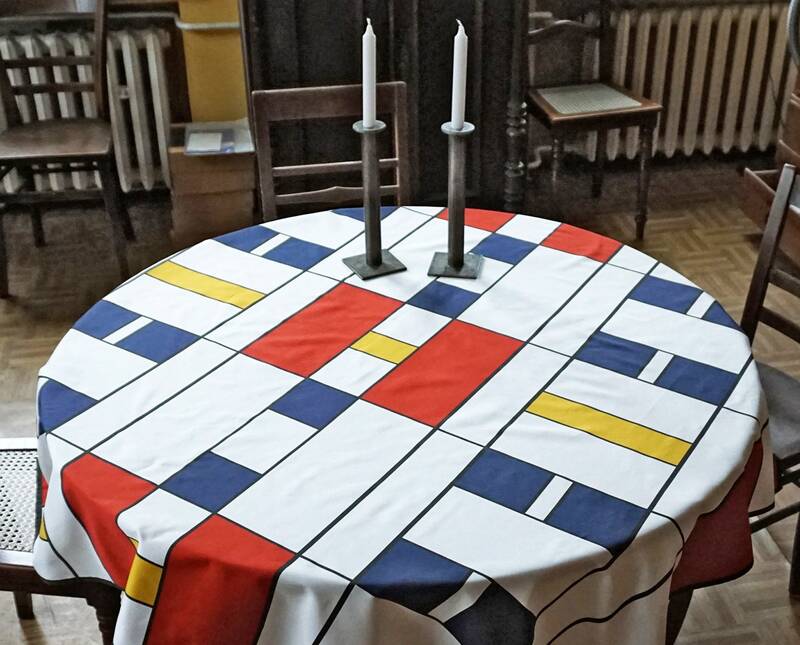 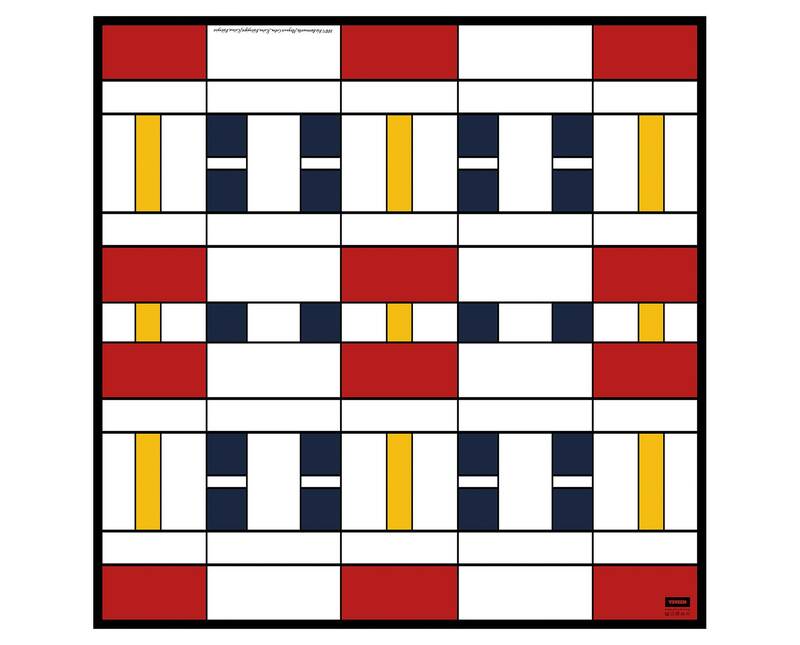 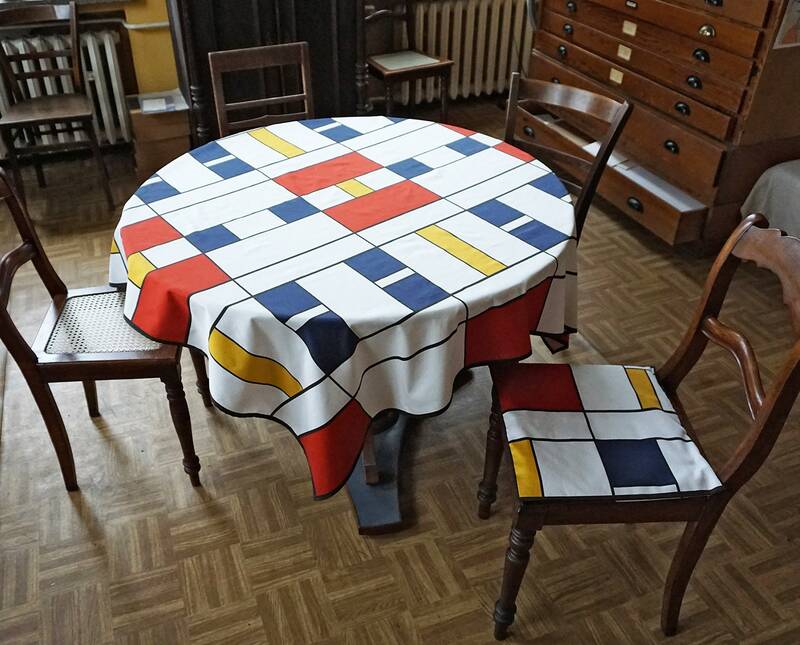 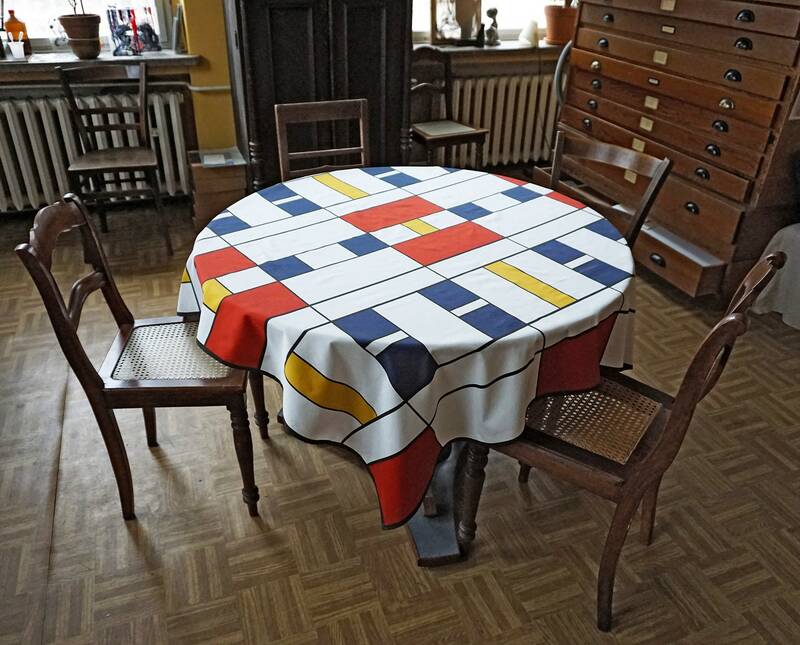 Own Design: The Inspiration is the Work of Piet Mondrian. 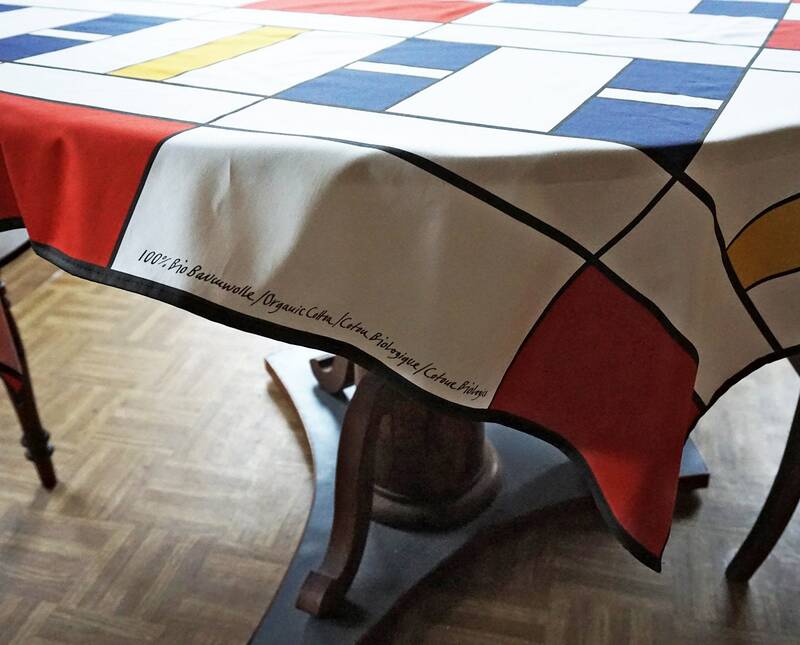 Edges are sewn with double hem. 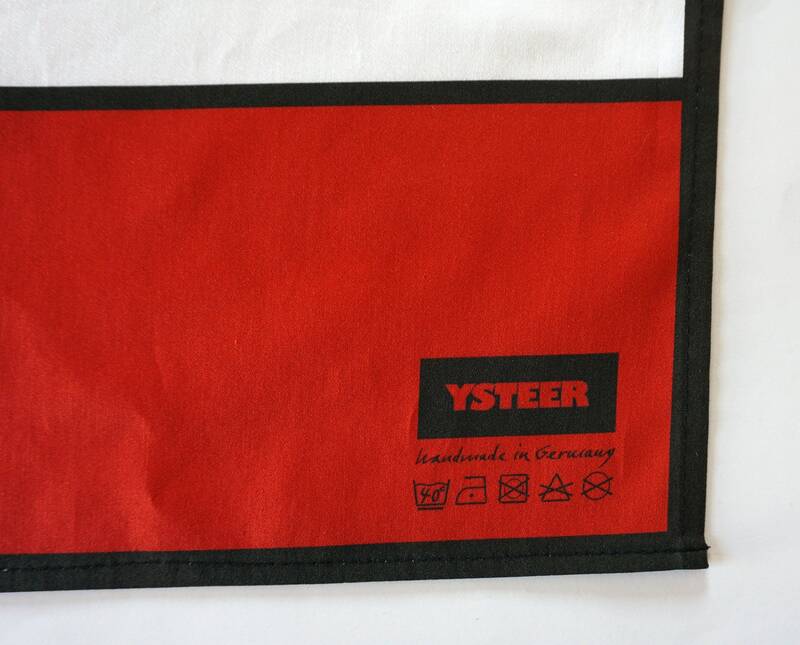 FABRIC: 100% organic cotton - mercerised cotton with with a matt shine. 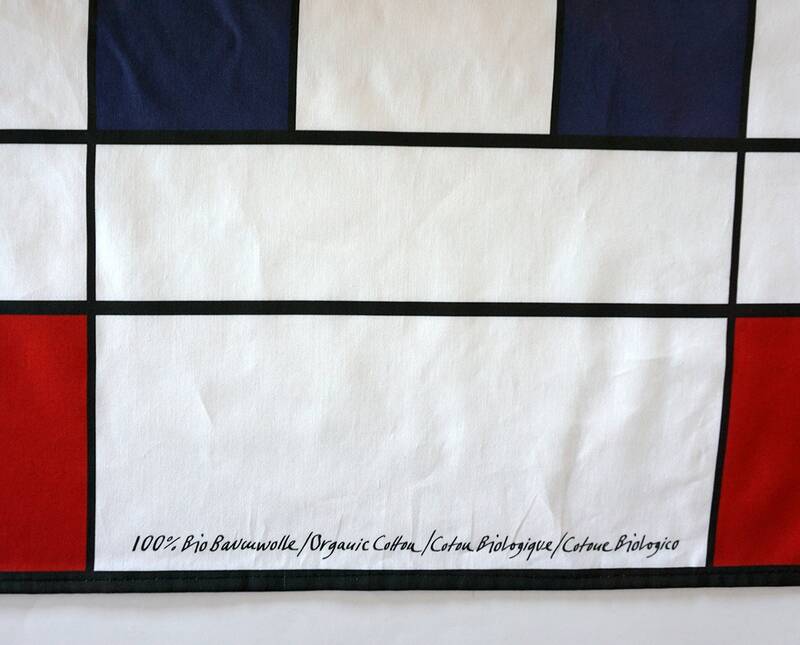 Cotton from a GOTS (Global Organic Textile Standards) certified printer.